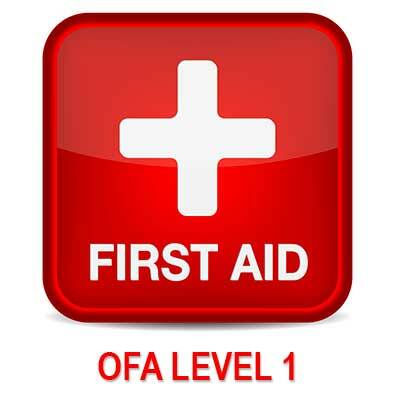 This basic first aid course is designed to provide skills that include; minor wound care, CPR & obstructed airway management, hemorrhage control, recognition of spinal injuries and stabilization of the injured worker until a higher level care is available. This course also provides students with information relating to WCB regulatory requirements and appropriate documentation. Candidates must be 16 years of age to be certified. Candidates must provide the instructor with valid ID. All courses must be paid for in full at time of registration. If notification of course withdrawal is received 5 business days or more before the course commences, a refund of 50% of the course fee may be given. If notification of course withdrawal is received less than 5 business days before the course commences, no refund will be given. If a student elects to transfer to a different course date, 5 business days notice must be given or a fee will apply. Candidates that do not show up for a course forfeit all fees. FACTS recognizes that there may be extenuating circumstances, and we will always do our best to accommodate students in those situations. Click on a time/class for more info. Calendar may take a few seconds to load. If you see no classes below, please contact us for more info!